For every friend you refer, receive $4 off your monthly membership! 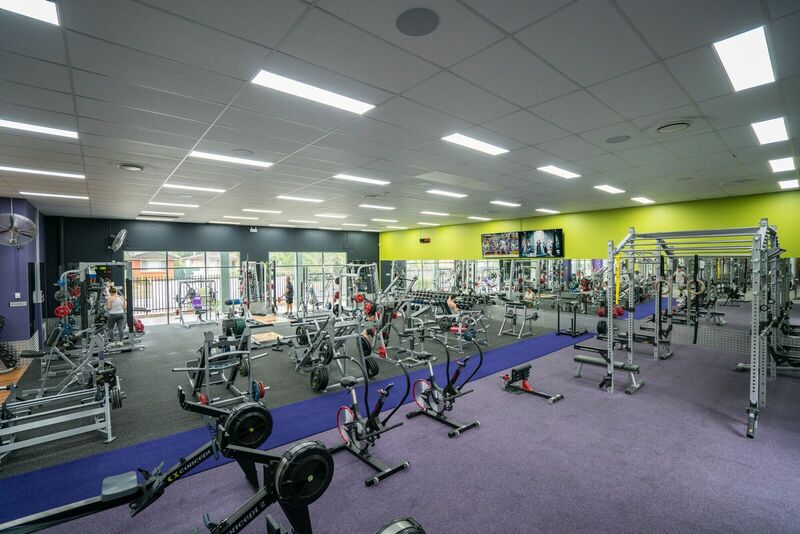 New Penrith Anytime Fitness located 2/69 York Rd! See in club for opening special offers! 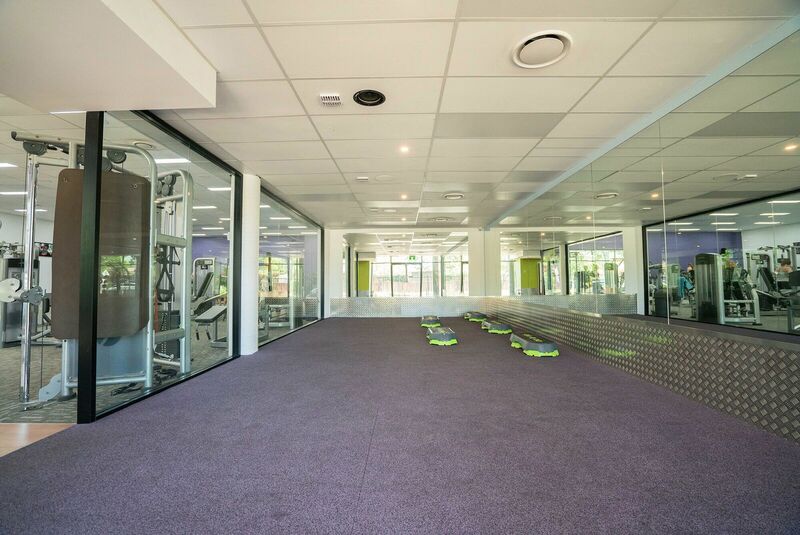 30-minute PT session to kick off your fitness routine the right way with 1 on 1 support from an expert Personal Trainer. 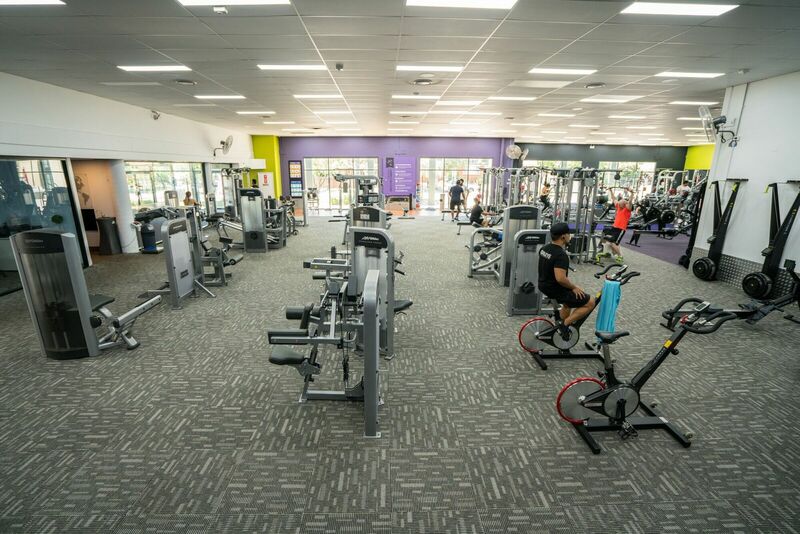 Get to a healthier place at Anytime Fitness! 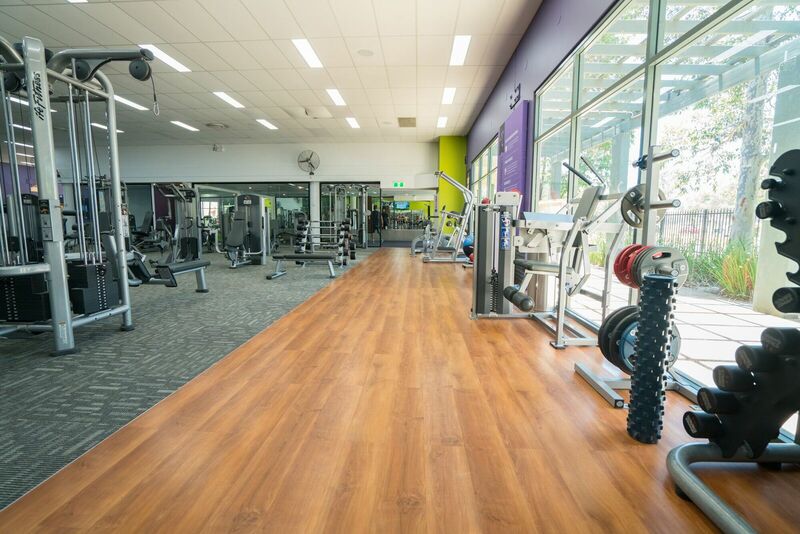 Our friendly, professional staff at our Penrith gym are trained to help you along your fitness journey. 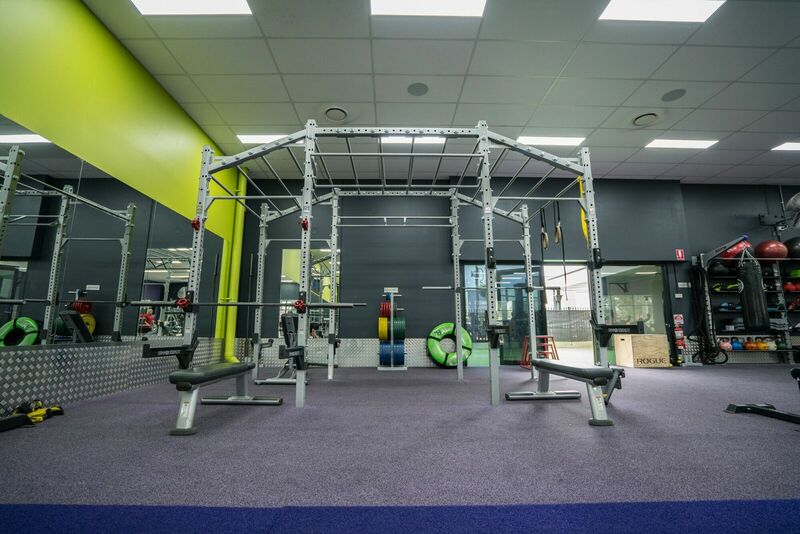 With all the equipment you need to push yourself, both cardio and floor training areas and 24/7 access to over 3,200 Anytime Fitness gyms worldwide. 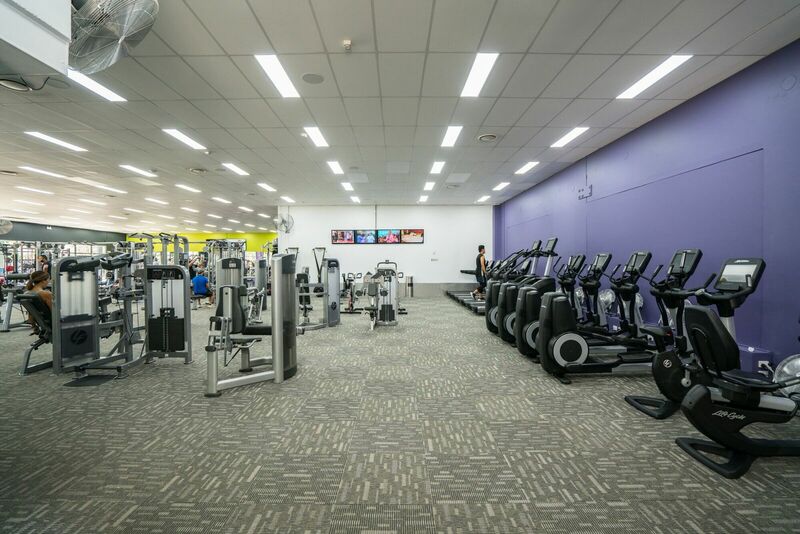 More Australians get fit with us than with anyone else, Join us and you’re joining Australia’s biggest fitness community! 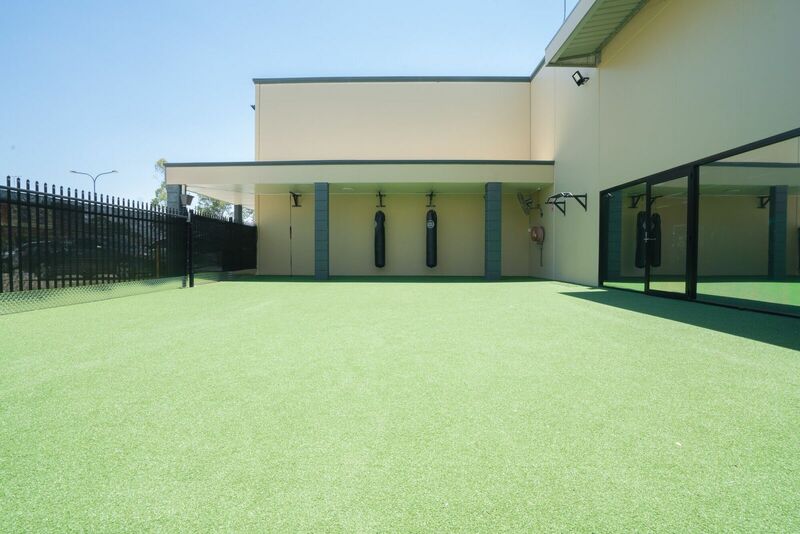 it all starts here, Visit during staffed hours or call for an appointment.